That’s right, Android on your computer! 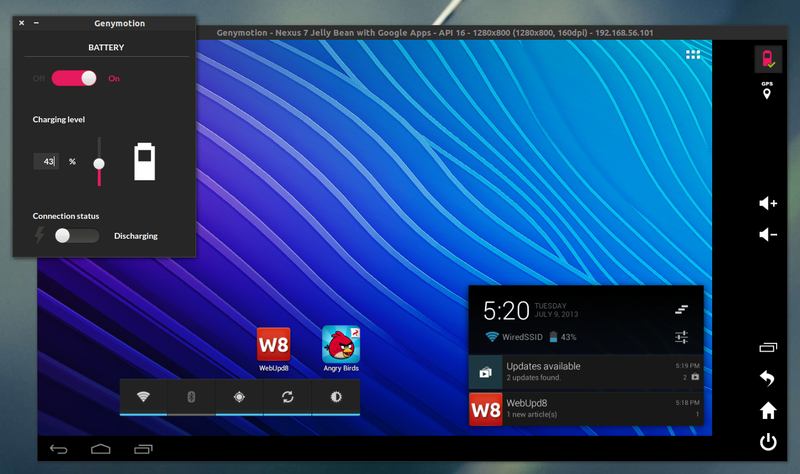 Not everybody has the need to or even run Android on their PC and that’s totally okay. If you’re one of those people then this article really isn’t for you. However, if you need to run Android because you develop apps, to test and debug, or even display; if you don’t have an android device or simply want to run apps on a larger screen, this may turn out to be a huge time saver. if you’re anything like me, you’ll want to run Android on a computer simply because it can be done and android by itself is pretty cool. Alright, I’ll list the emulators, which is how you’re going to be running android on a computer in ascending order of merit (worst to best) assuming you’re running a windows computer. However, if you use Mac or Linux, then the best option may not be available or some other software may be optimized to suit you best, in any case, onward with the list! Virtual SD cards can also be created which is a major plus and it actually supports high resolutions so if gaming is what you’re looking for this may be what you want. This one can actually do everything well, and in many cases can do some aspects of the job better than those mentioned later in the list but it is stuck here because it is a paid app that I don’t believe is worth purchasing, but that’s your call and well, I’m a sucker for free stuff. You Wave offers a 10 day trial to see whether you want it or not. It gives you the complete android experience at a fast speed with practically no lag so that’s something worth appreciating and it is more stable than Jar of beans but all this comes at a cost. It has a full set of features that one can expect in an emulator and the user interface is nice with installing the software and all apps on it being a painless process. Click Here to get You Wave (Free trial). 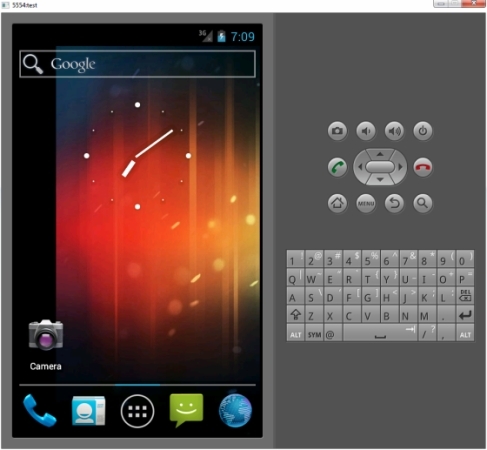 This one is the native android emulator provided by Google. Not as feature rich or as fast as the others, it manages to obtain third place because of its sheer stability. It doesn’t have any direct connection to the Android Play store, so you have to side load apps and to get it the entire android SDK has to be installed which makes it a cumbersome process. That means it appeals mostly to developers because it has a magnificent interface designed for testing and debugging. It also provides very high levels of control about the conditions on which the apps are run, so I’d say its a good choice if you’re a developer, but a miss otherwise. The slow speed makes it impossible to enjoy the usage of any app. Click Here to get the native emulator. By far the most popular on the list, it isn’t even an emulator in the true sense, merely an app player, a limitation for which I offer it the second place. It runs on Mac as well as windows and provides speed and stability. However it is limited to only downloading, installying and running apps. It cannot offer a complete android experience which is why it doesn’t appeal to me. 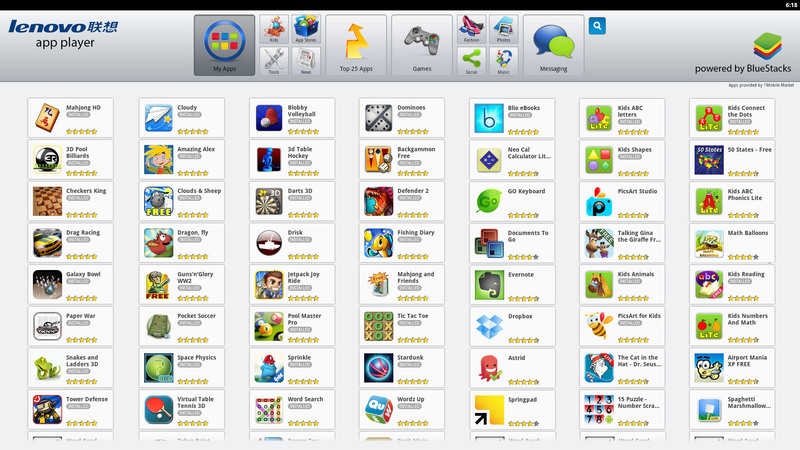 If you just want to run apps, then, by all means get bluestacks. Easy to install and manage, it is probably the best choice for beginners and has a tendency to give you the least trouble when running. It’s easy to navigate, but its user interface is a matter of debate, loved by some and detested by others. Click Here to get Bluestacks. This one makes the top of my list not only because it offers stability and speed but is also very feature rich, allowing one to use GPS, accelerometers and so on. It is a cross platform emulator that tends to run best on linux but even so is better overall than any other. It allows developers to tinker, test and debug code. 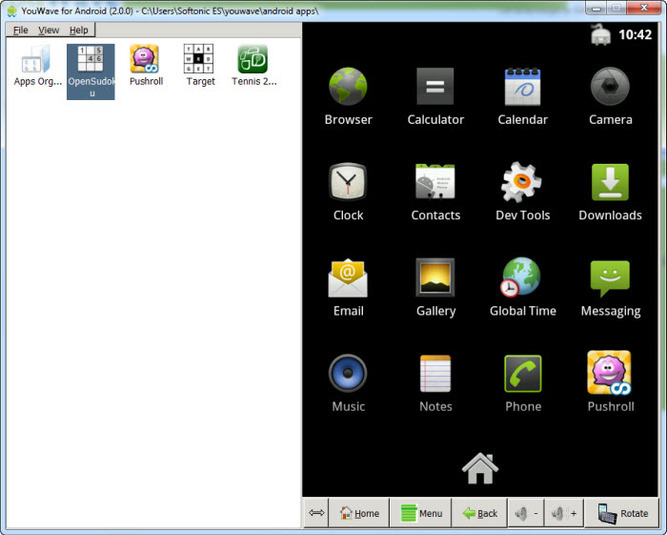 Enthusiasts to run apps and offers easy pushing of apps to the emulator. You can even have multiple versions running, jelly bean, ice cream sandwich and even kit kat, by selecting the approprite phone or tablet from the menu. It comes with some brilliand connectivity options, emulating wifi perfectly and even has a built in command line. This too allows building of virtual SD card as well as connecting to play store. In my opinion, the best multipurpose emulator there is. Click Here to get GenyMotion.